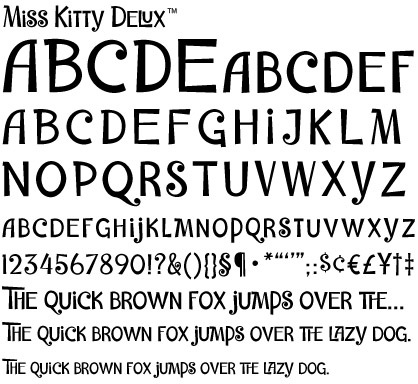 A little cartoony, a little retro, a little coquettish, Miss Kitty Delux is ready for fun. Used in a non-OpenType aware application, she’s a lively little typeface. Use her in an OpenType aware application and she really shines: contextual alternates automatically dress her up the way she was meant to be. 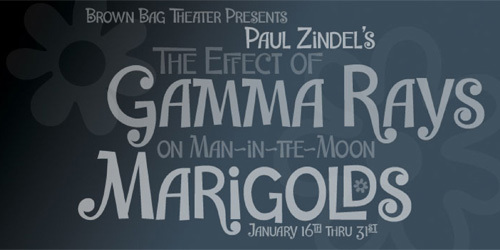 Gussy her up even more with swashes, ornaments, and more ligatures than you can shake a stick at. Use stylistic sets to dress her down or dress her up even more. Take her out to play! US$49.